What did ‘Ol Doc Ford carry in his medical bag? Who had the first General Store in Roberts? When was the bridge over the railway built? Did Roberts actually have a windmill? Who was the first settler? Who owned the land before us? Who were the Odd Fellows? Where was Warren Center? What was the NIKE Base? Did we have our own High School? The answer to these and many other questions can be found in the Archives/History room. The History room has a varied collection of our past.  It contains plat maps, some family histories, photos, trinkets of past businesses, articles, yearbooks, historical artifacts, history books, Centennial plates, pamphlets, scrap books and an assortment of other material from by-gone days. It also houses The Hennessey Collection of Civil War books.  Stop in to check out the Hazel Mackin Community Library Archive Room and see the Past, Today!